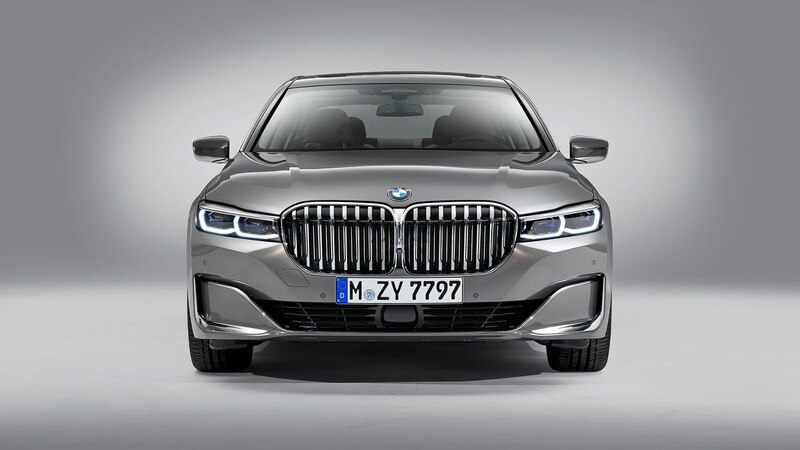 Its new face may take some time to get used to. 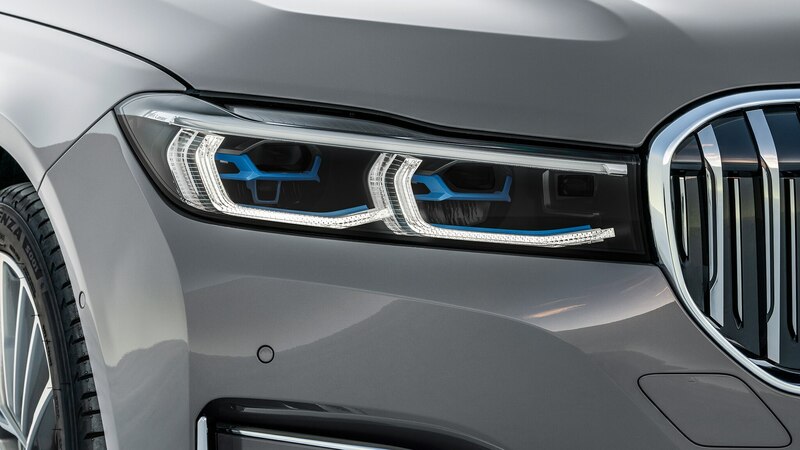 Oh, boy. 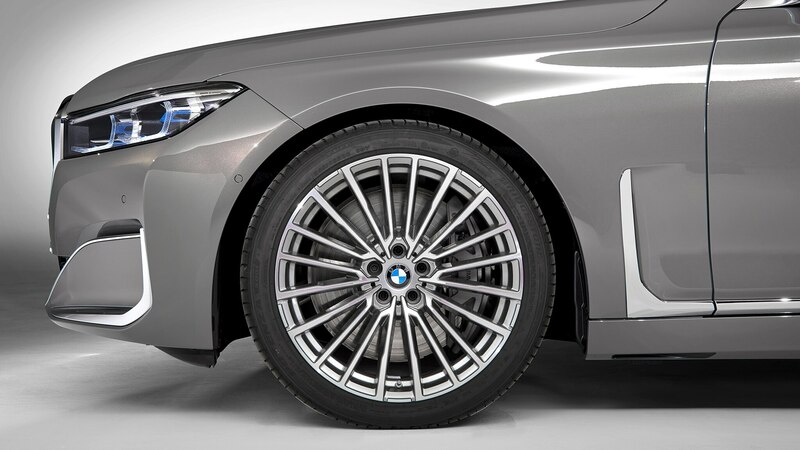 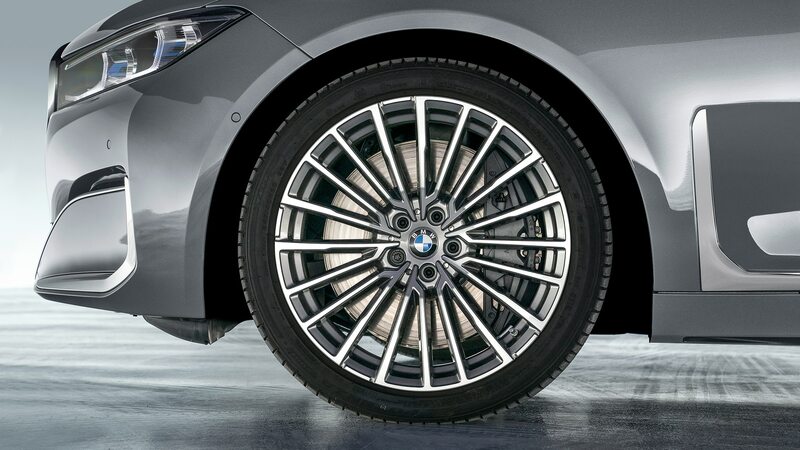 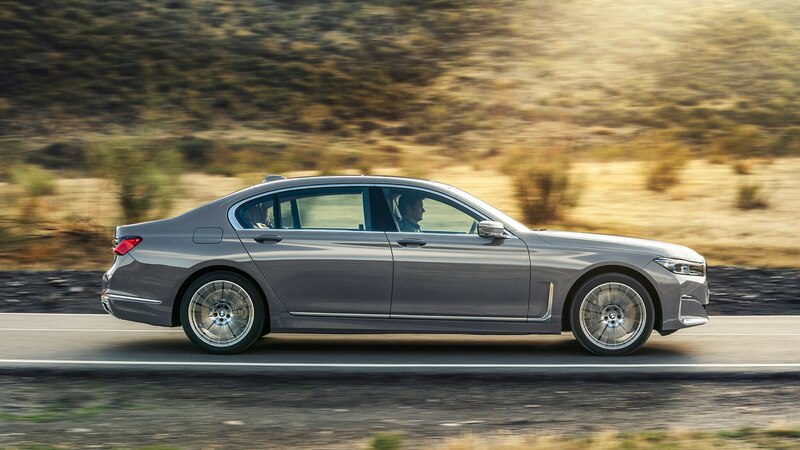 If you’re a BMW traditionalist, this could be a rough one. 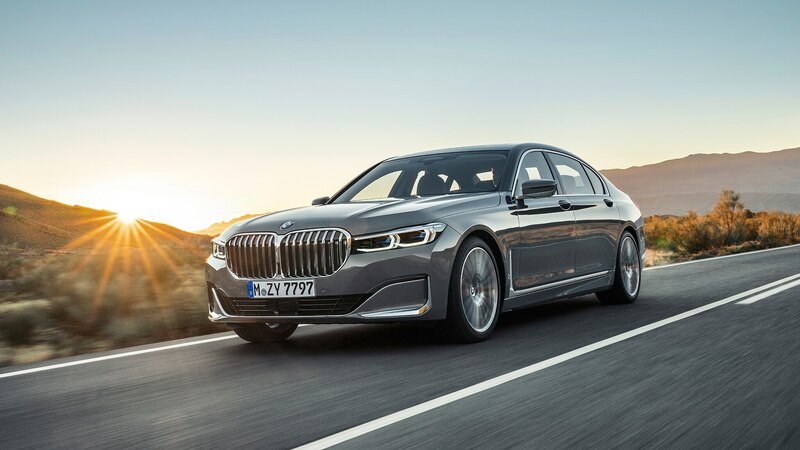 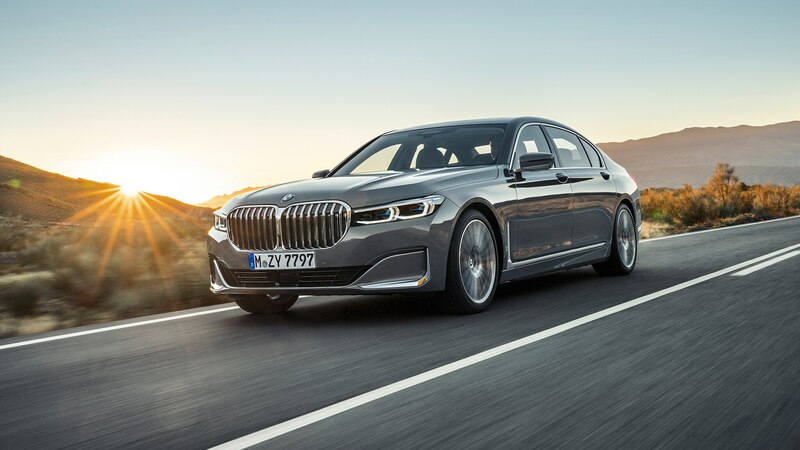 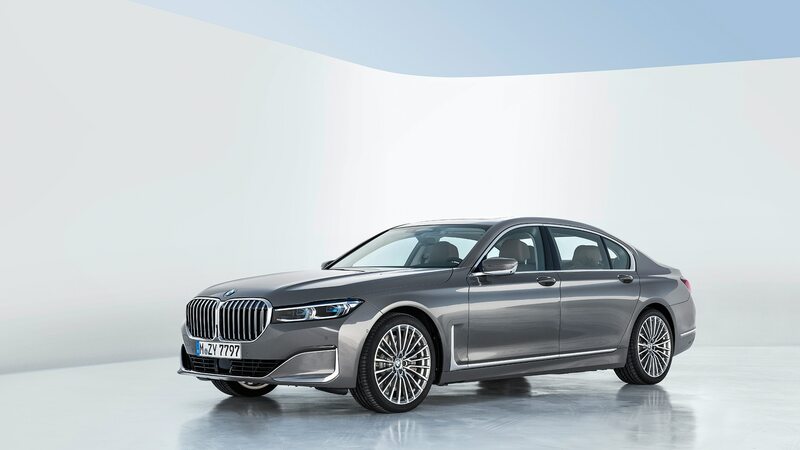 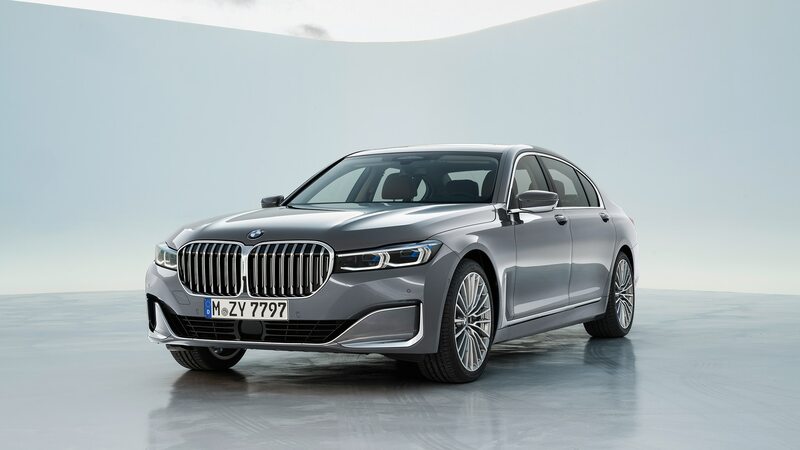 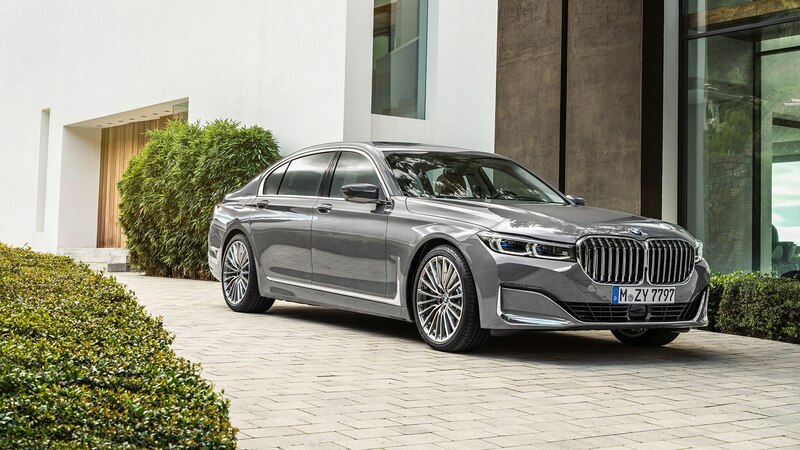 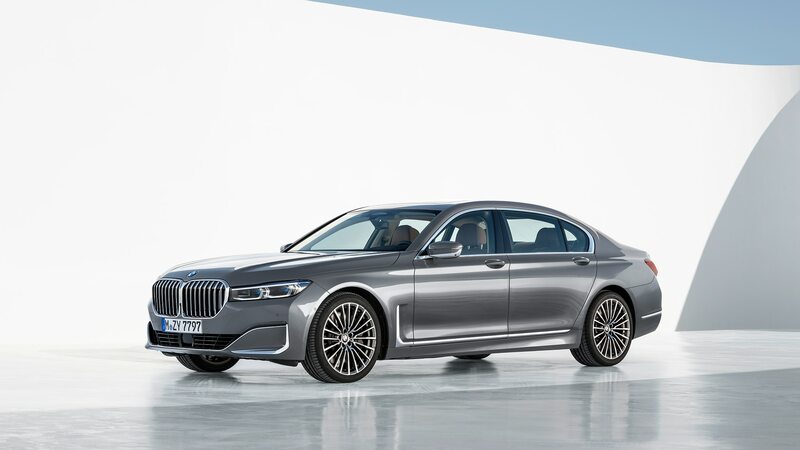 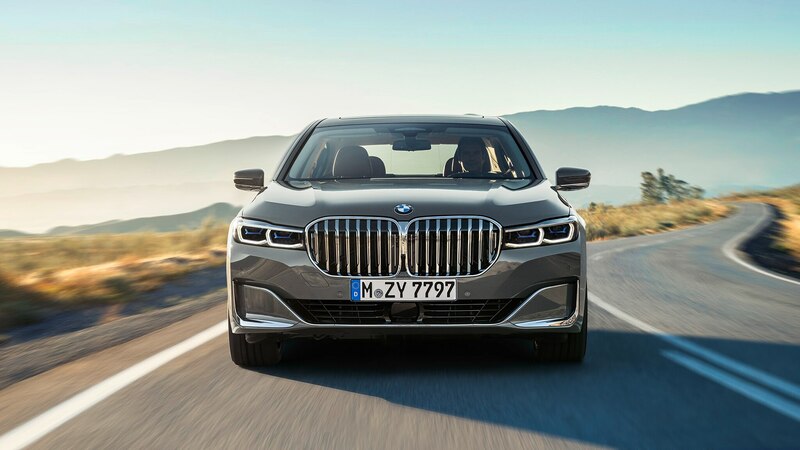 The company tweaked and fiddled with its large-and-in-charge 7 Series for 2020, and we have a sneaking suspicion the BMW community will have a field day with its aesthetics—most notably those up front. 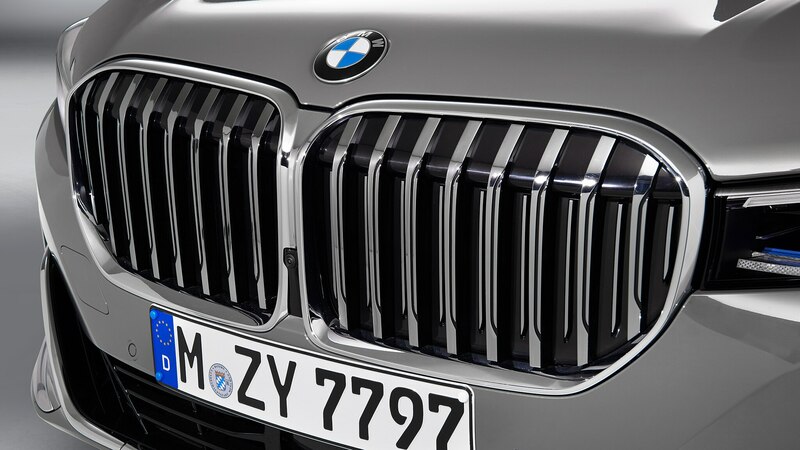 That’s because the front kidney grilles now are bigger, longer, and way more prominent than ever before. 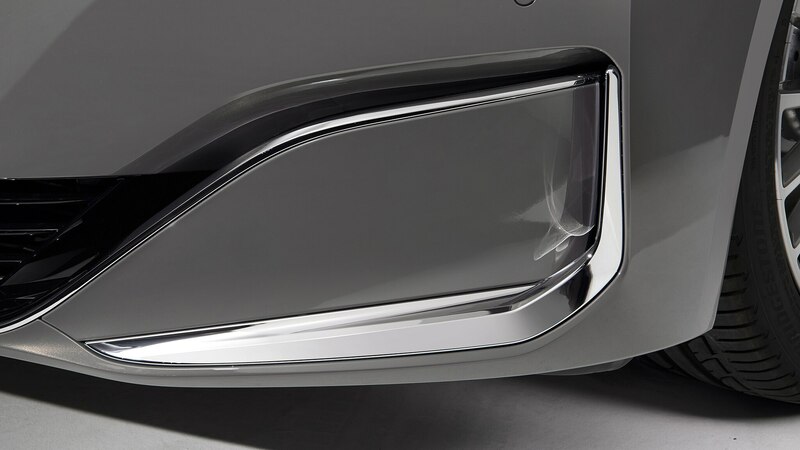 Of course, the new schnoz isn’t the only update. 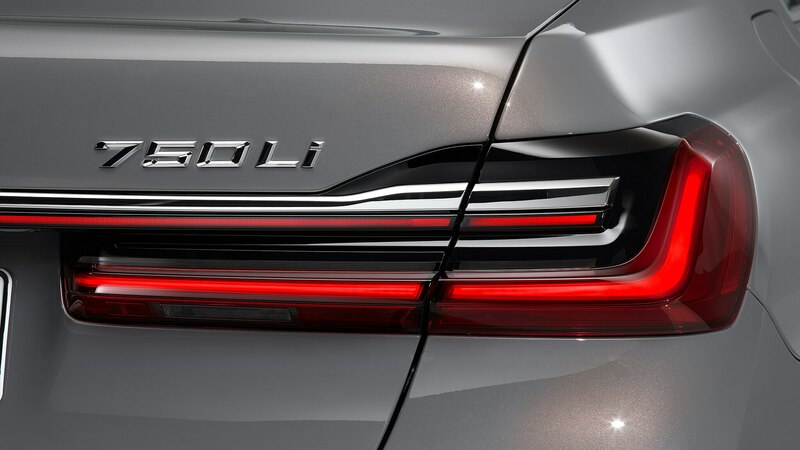 The hood is updated as well, as is the rear end, which sports thinner taillamp units and a new light strip across the trunk. 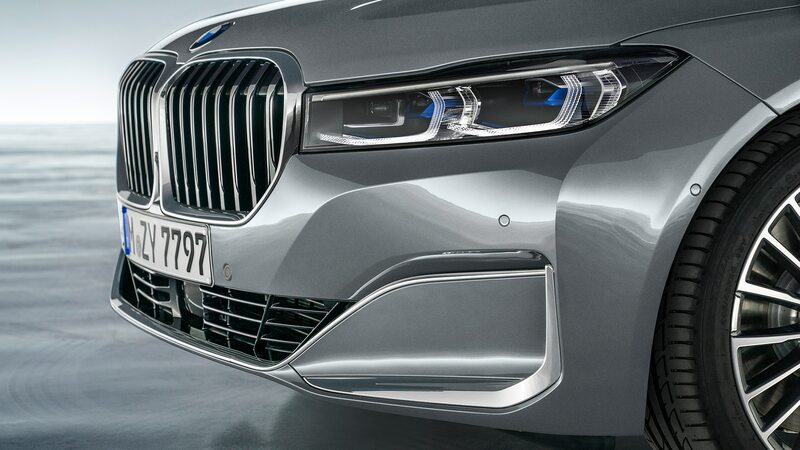 Up front, there are freshly thinned headlights and reworked lower intakes, the latter working in tandem with air deflectors to smooth airflow around the wheel openings. 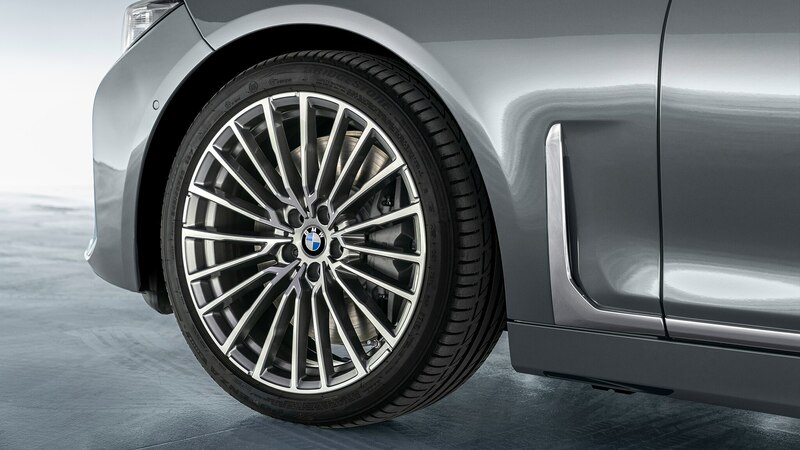 But you can put the front end out of mind once you slide into the driver’s seat. 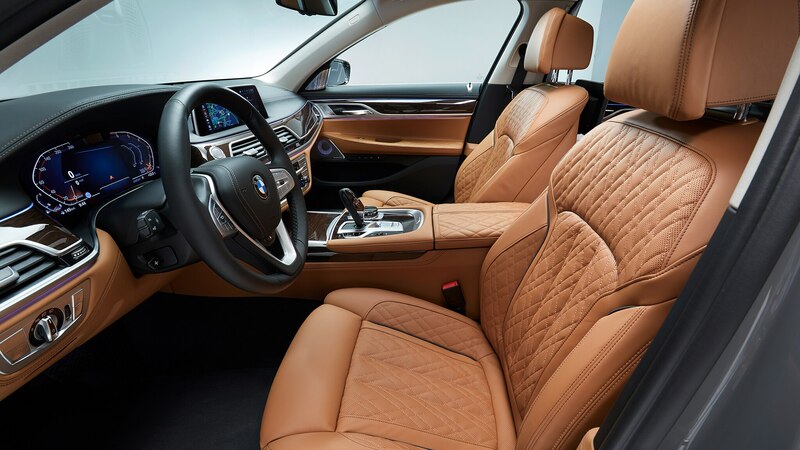 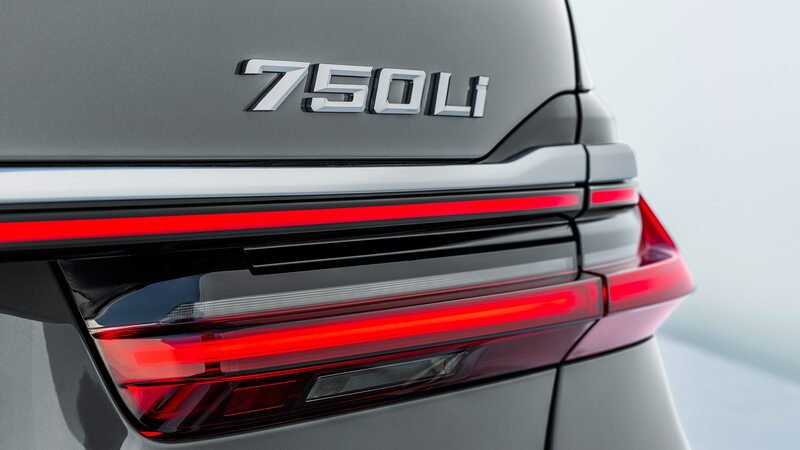 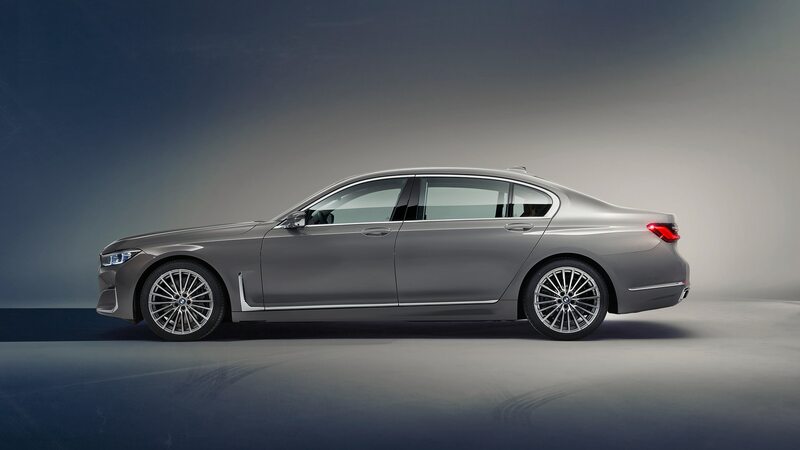 BMW touts this 7 as the quietest and most refined yet. 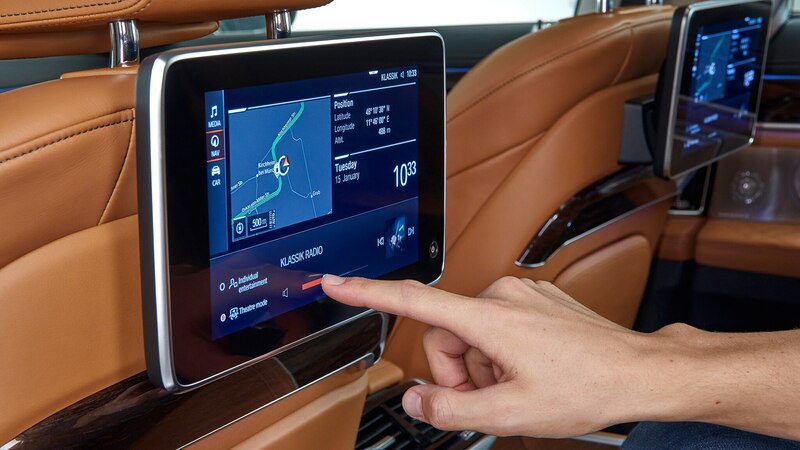 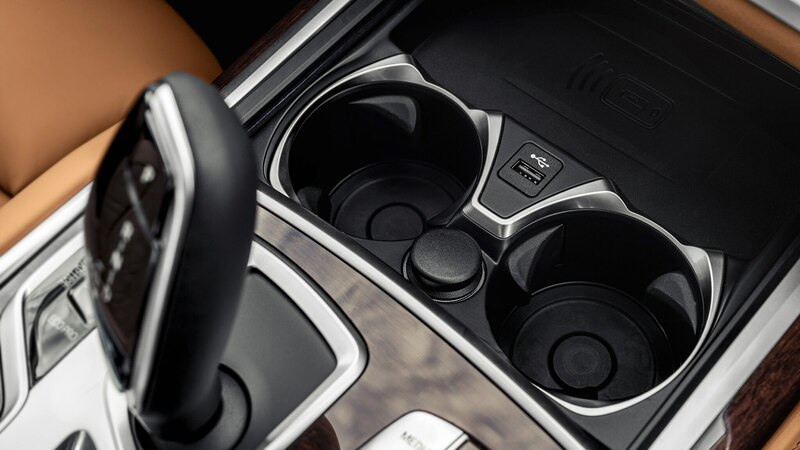 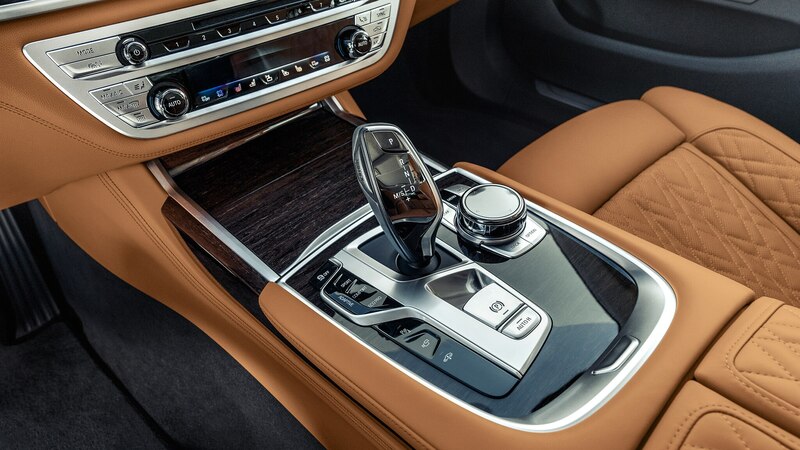 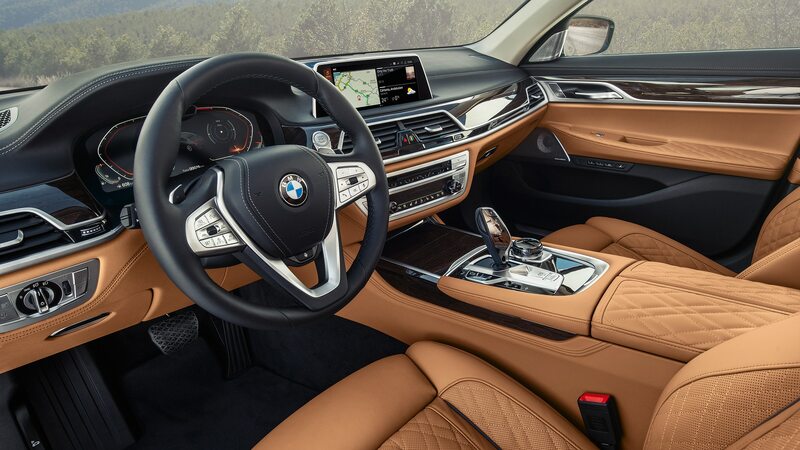 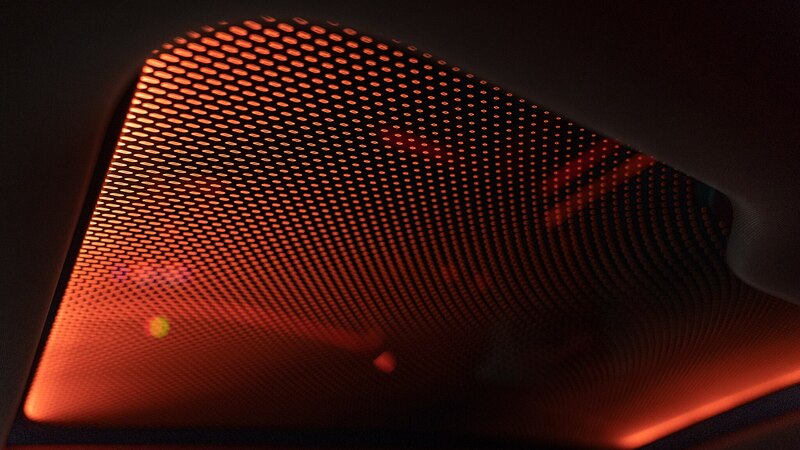 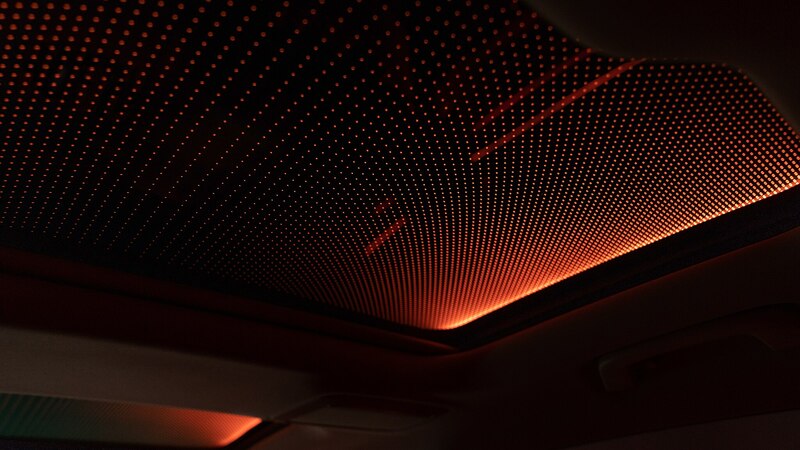 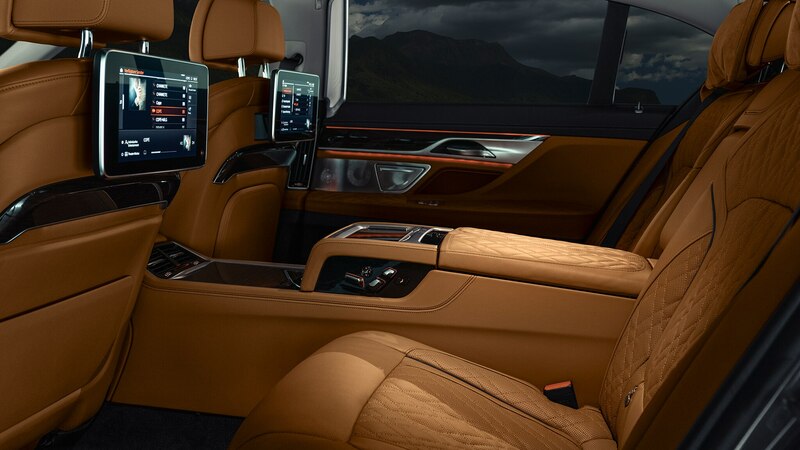 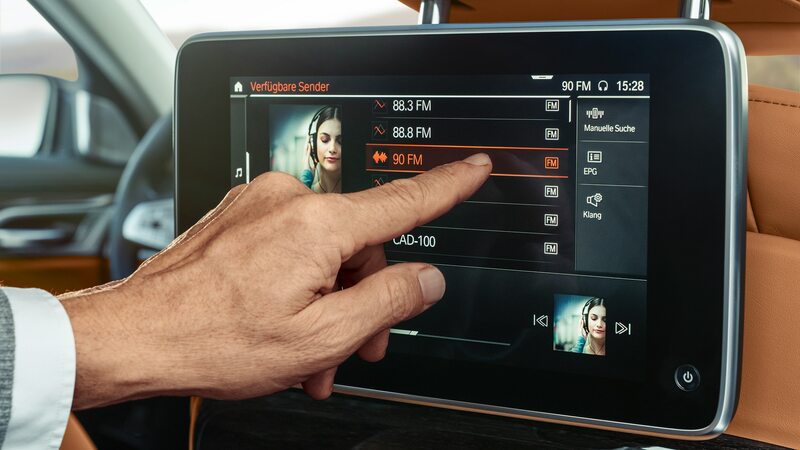 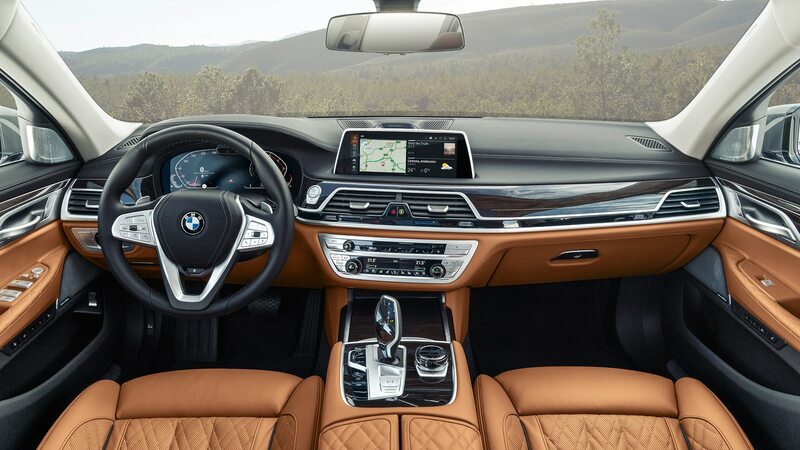 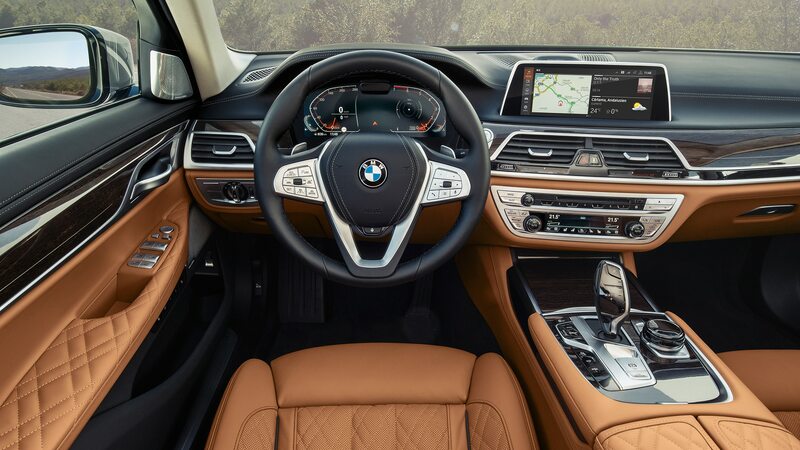 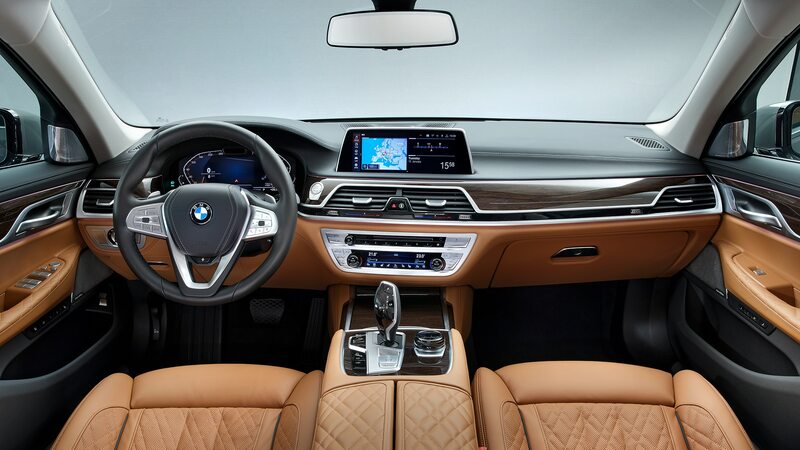 New B-pillar sound insulation, rear-wheel shielding, and thicker glass dampen noise, the better to concentrate on the numerous techno-toys now standard for 2020, including wireless charging, soft-close doors, Harman/Kardon premium audio, and Wi-Fi hotspot capability. 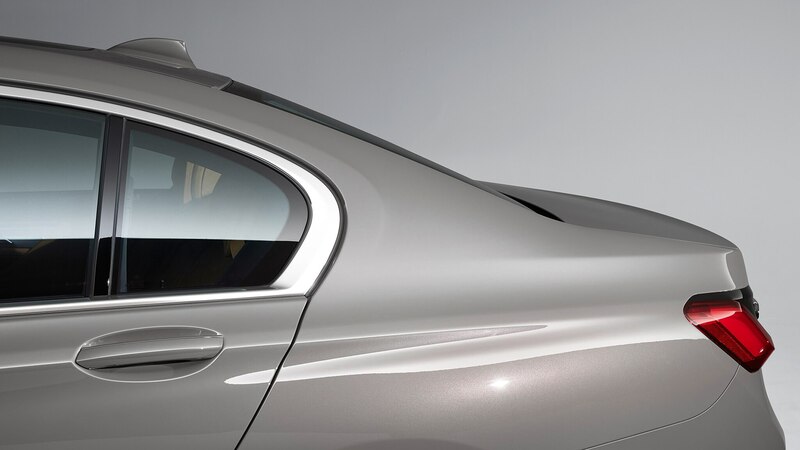 Additional significant changes occurred underneath the reshaped hood. 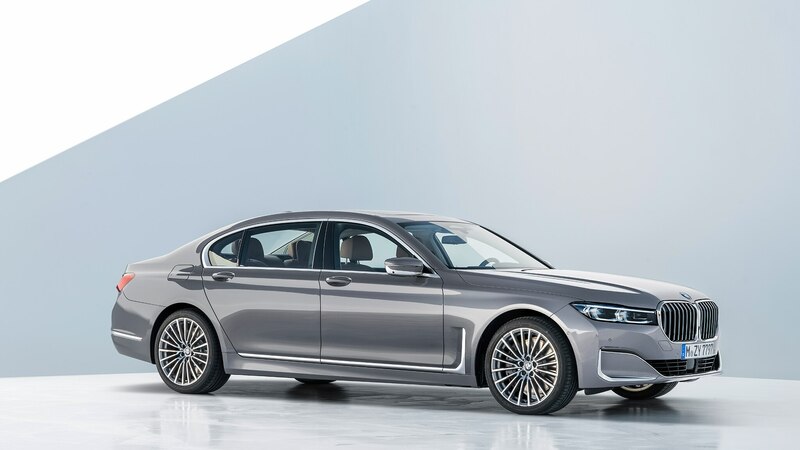 The range of engines receives a moderate boost in power across the board, starting with the base 3.0-liter turbocharged inline-six. 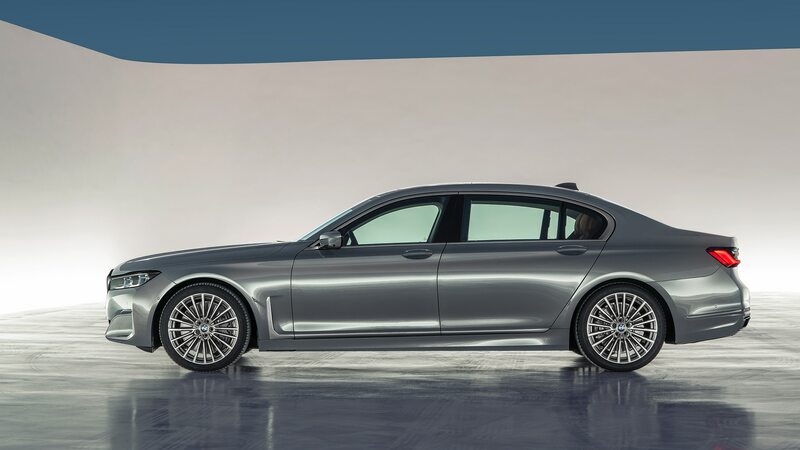 That one is up 15 horsepower to a total of 335, with the same 330 lb-ft of torque. 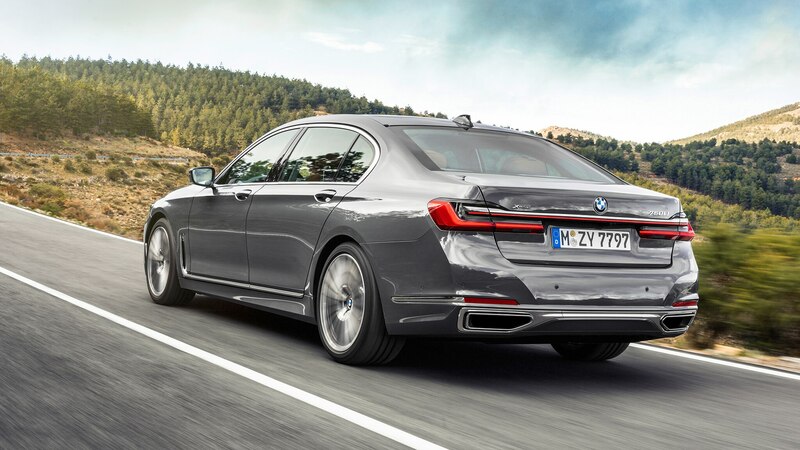 The mid-range 4.4-liter twin-turbocharged V-8 now spits out an additional 80 horses and 74 lb-ft, the totals now sitting an impressive 523 and 553 lb-ft. 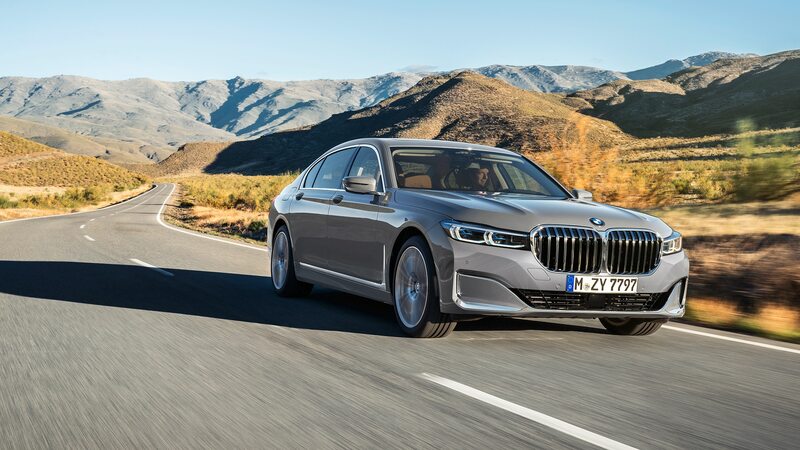 The mighty 6.6-liter twin-turbocharged V-12 is still rated for 600 horsepower, but a torque bump of 37 lb-ft means it now stumps up 627 lb-ft. 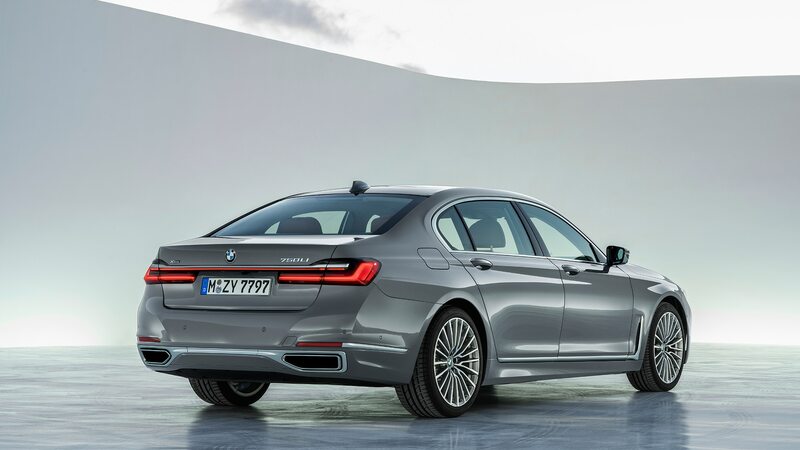 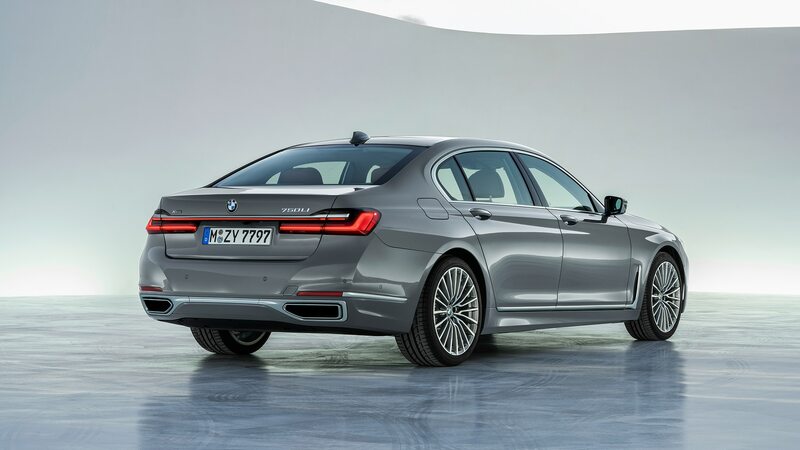 Most notably, the plug-in hybrid 7 Series ditches the old electrically augmented four-banger for a new six-cylinder setup. 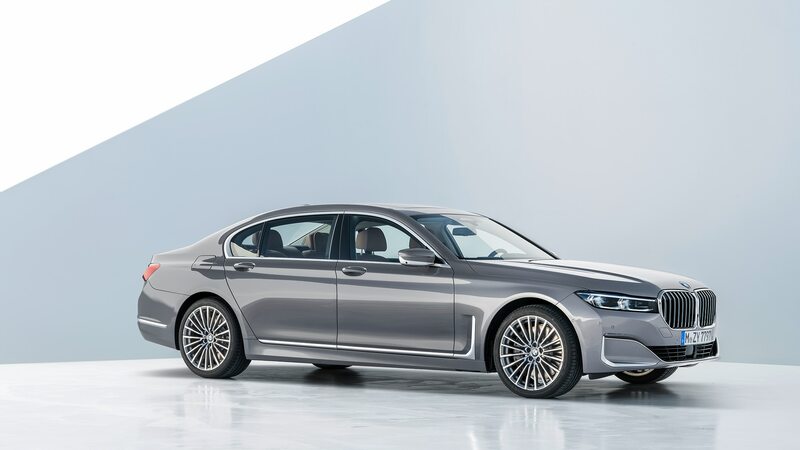 Now, a 280-hp inline-six pairs with an electric motor putting out 113 horsepower and 195 lb-ft. 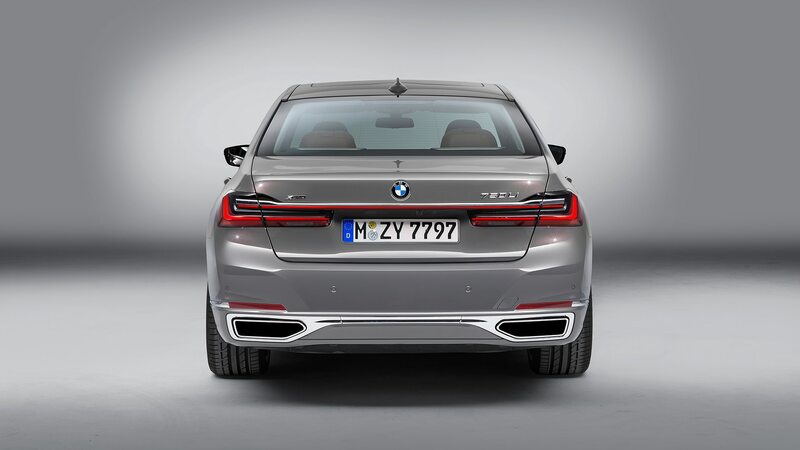 Combined, this new system is rated for a strong 389 hp and 442 lb-ft of torque, a marked improvement over the 322/369 figures of the outgoing model. 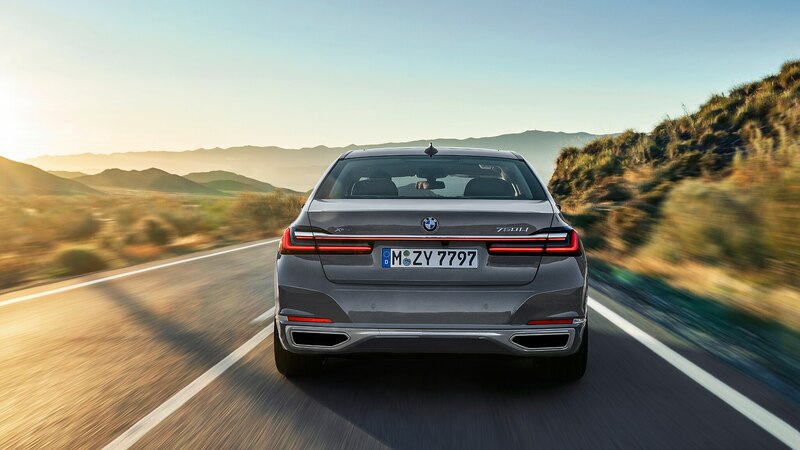 No fuel-economy or charge-range estimates are yet available for any of the models, but expect all powertrains to improve. 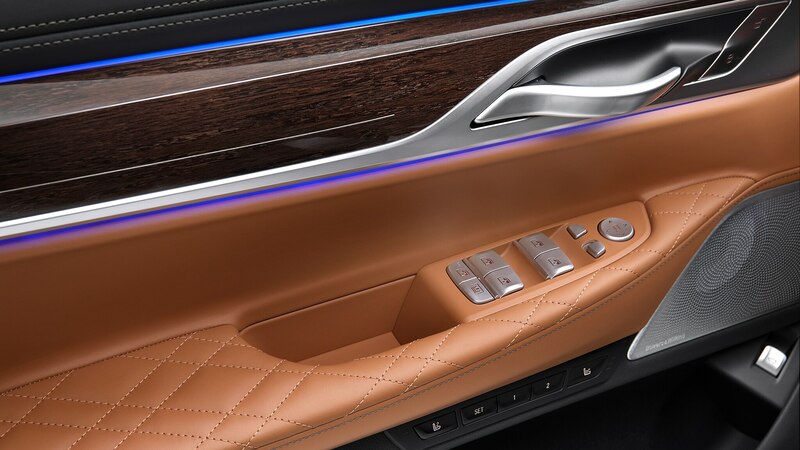 The 2020 7 Series may be quieter, but that doesn’t mean you can’t make your boss lose his lunch on the way back from that surf-and-turf meeting. 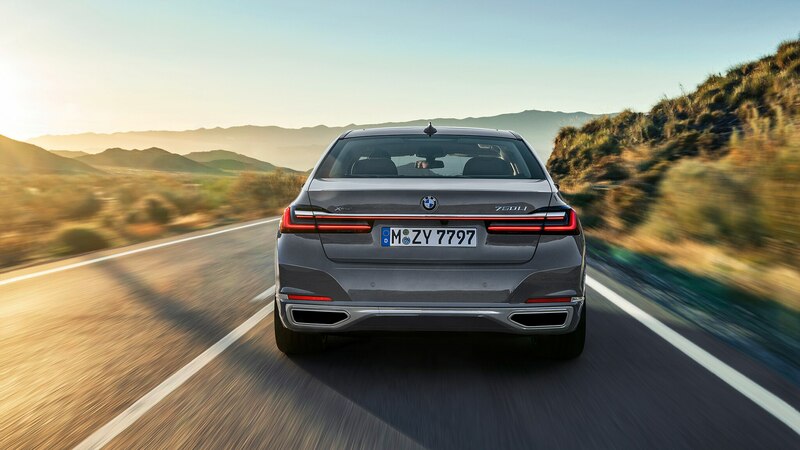 Even with the base sixer, the zero-to-60-mph sprint takes just 5.3 seconds with rear-wheel-drive, or 4.8 seconds with xDrive all-wheel-drive. 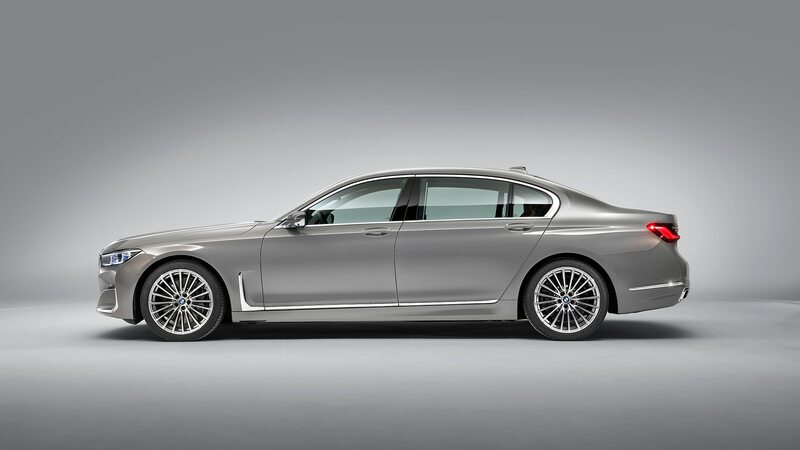 Or spend more and go faster: The V-8 will roar to 60 mph in 3.9 seconds, the V12 in a wicked 3.6. 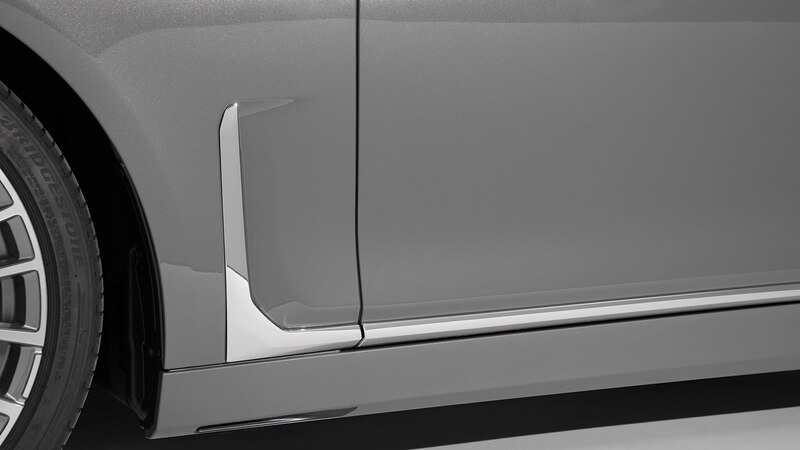 And if you’re in a hurry to get down to the co-op before it closes, the plug-in scoots to 60 mph in 4.9 seconds. 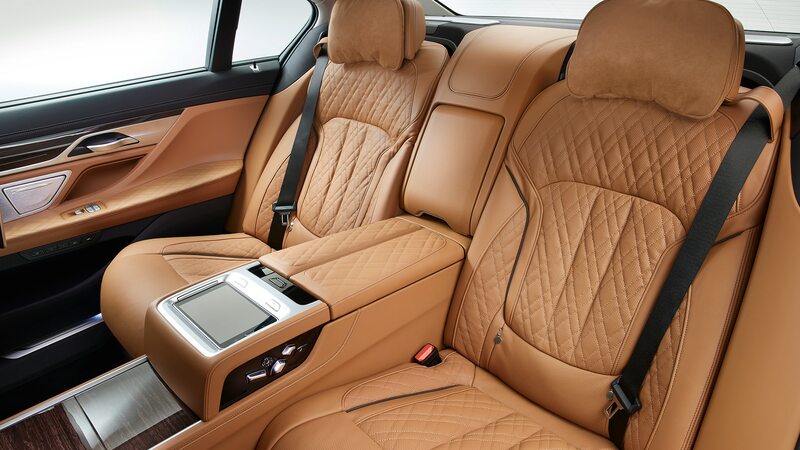 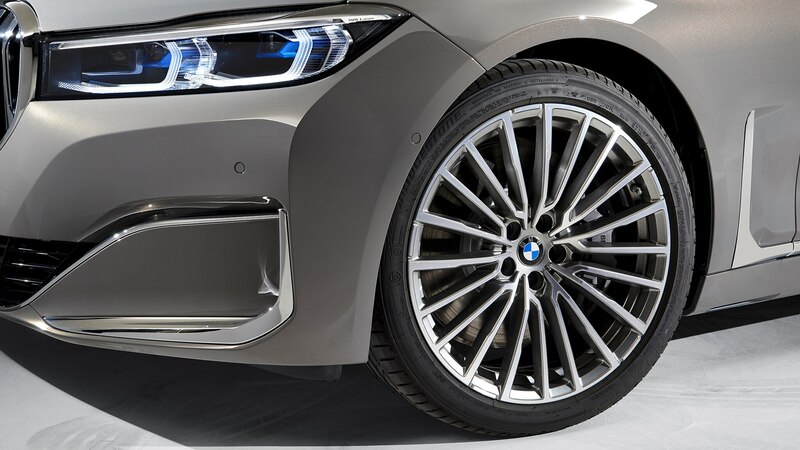 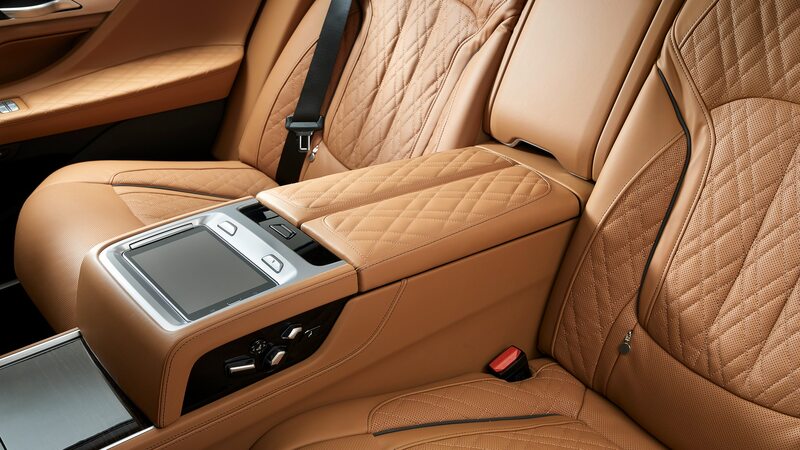 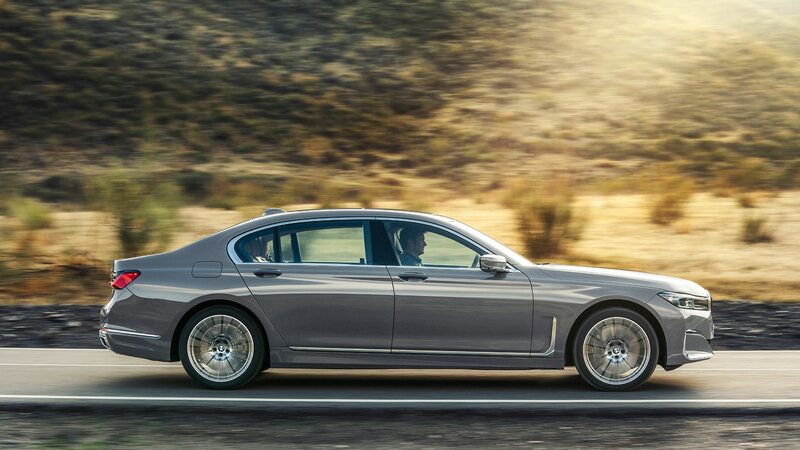 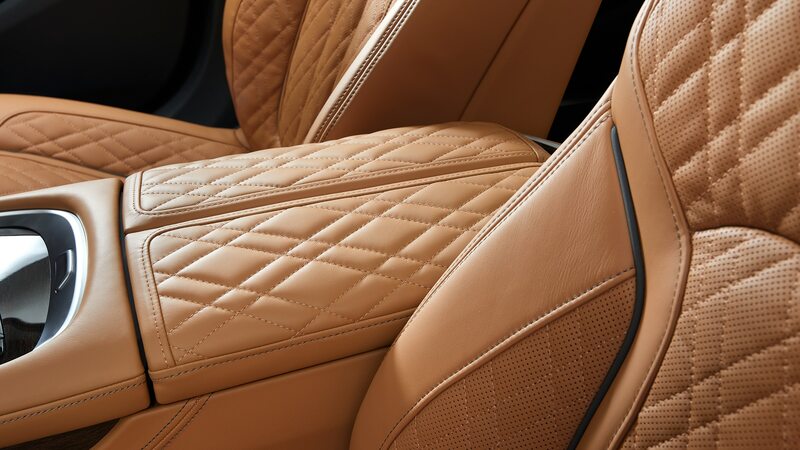 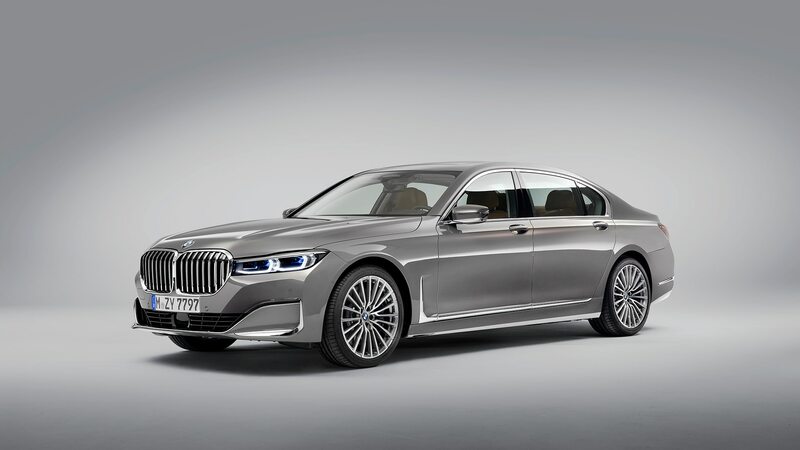 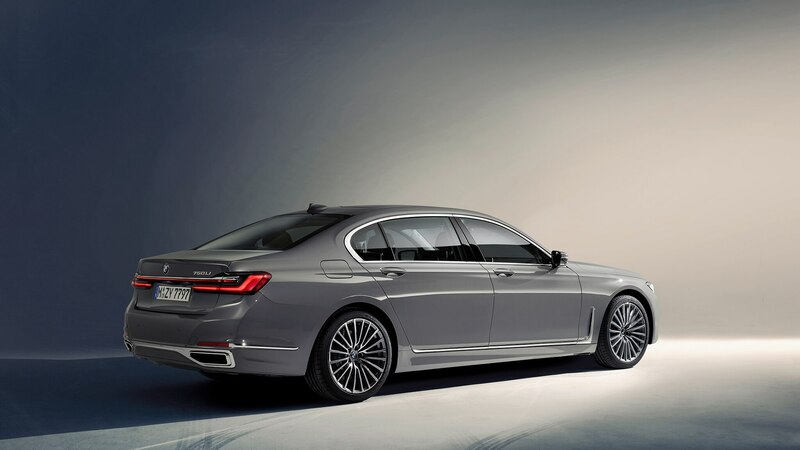 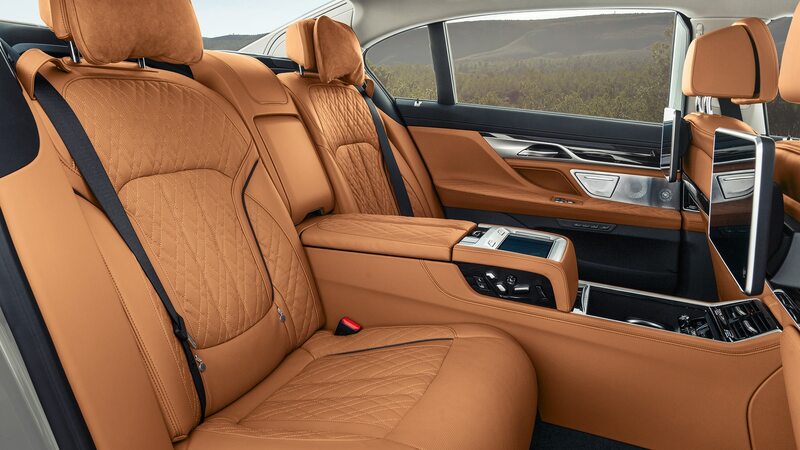 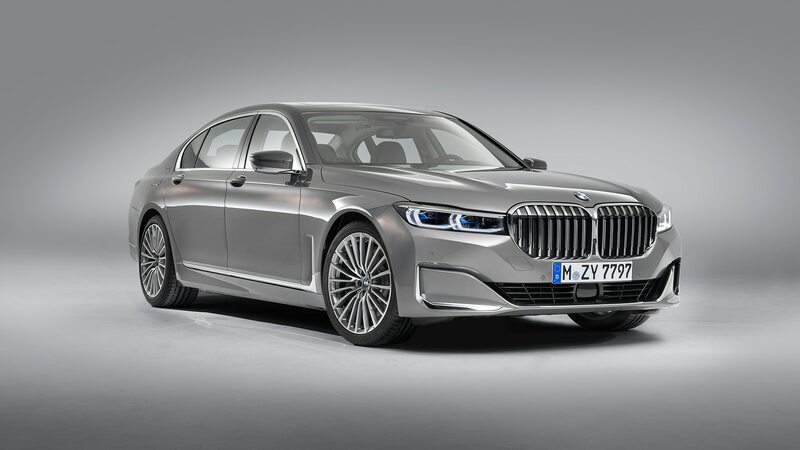 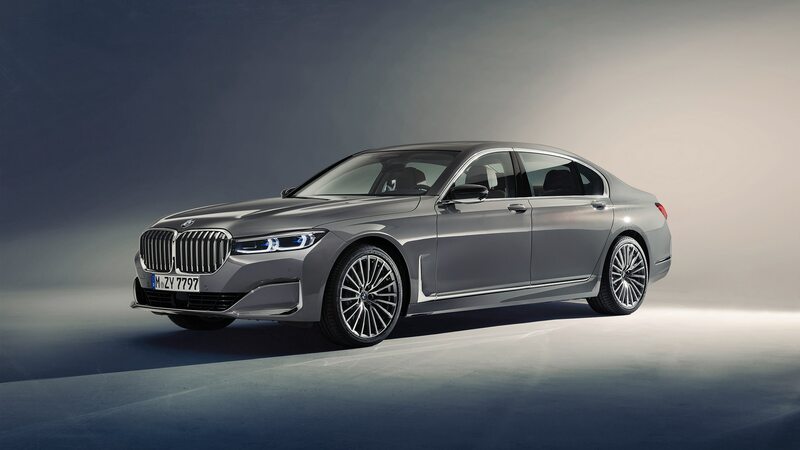 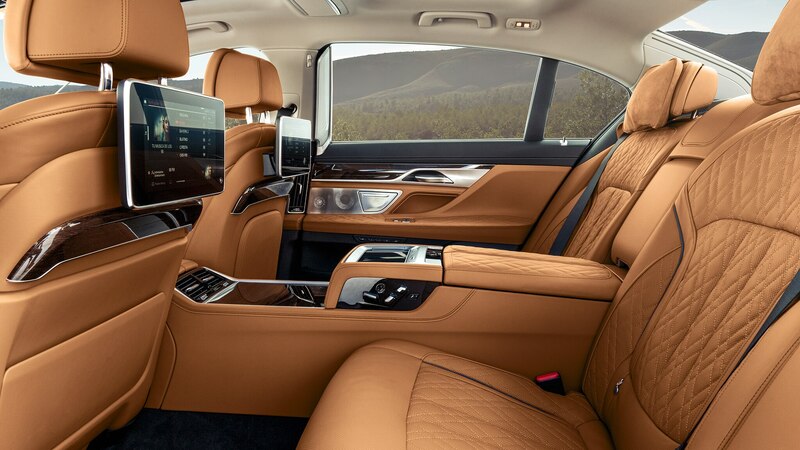 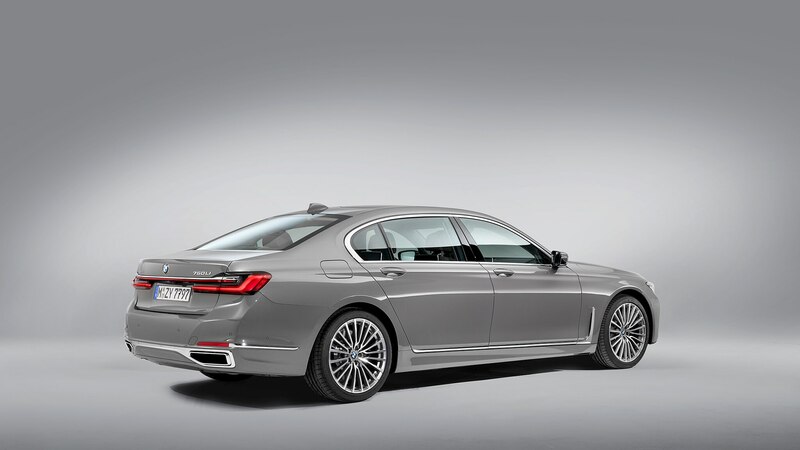 No word yet on pricing, but look for the new 7 Series to drop anchor at your local dealer sometime in April. 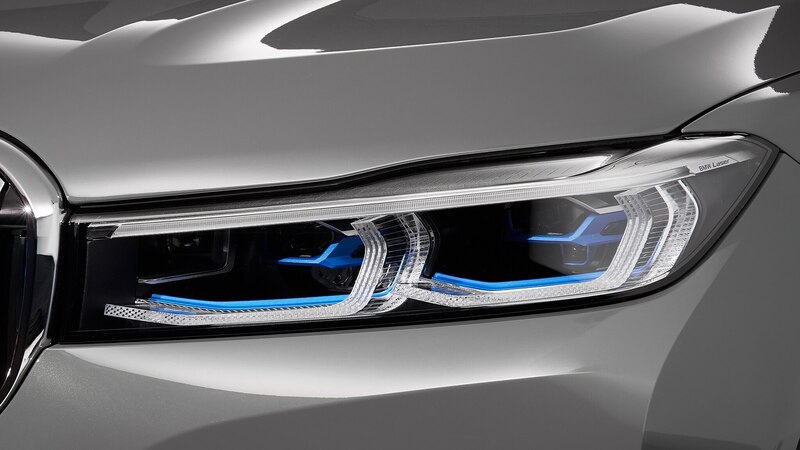 The specs sounds great, but we’re still not sure about that grille. 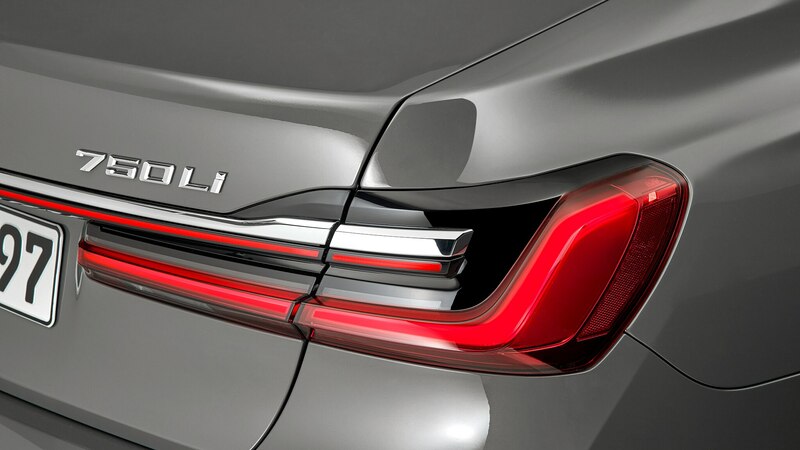 The limited run of 150 sedans is available for fans of darkness.